Conflex manufactures Shrink Wrappers and Shrink Packaging Equipment for all production levels. 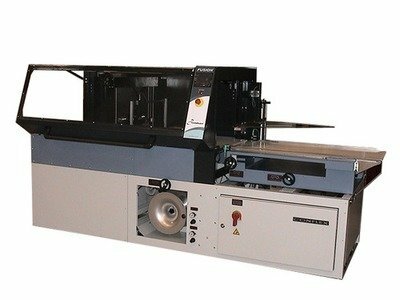 They offer heat sealing machines, overwrapper, shrink film, etc. 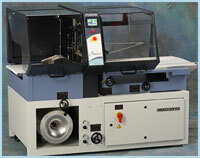 Conflex offers a Full Line of Shrink Wrapping Equipment for all applications...call today for more information!